Google has unveiled their new social layer today, and it is called Google+. The trouble is that it is only open to a select few invitees, and those of us who have been invited are not yet allowed to write about the product in detail. 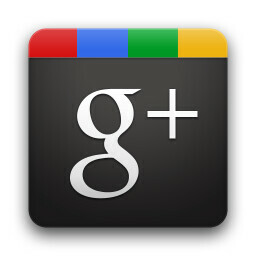 That said, if you are a lucky invitee, be sure to grab the new Google+ app from the Android Market. The app includes the basic features of the service including Circles (how you choose who you share things with), Stream (shared items), Instant Upload and Huddle. Those last two are the really interesting features. Instant Upload does exactly what it says and automatically uploads photos and video from your Android device, so you can easily share them with others. And, Huddle is the fabled group messaging system that we have all been waiting for. 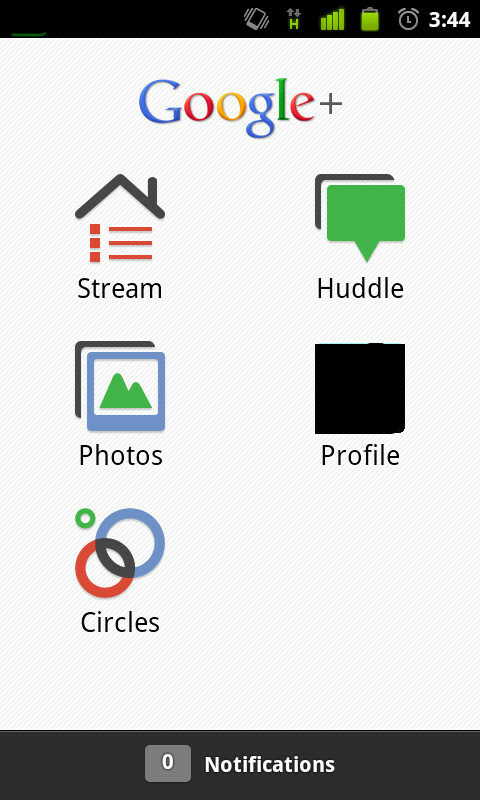 Huddle looks to only be available on Android and not on the web right now. Google+ is looking sweet, and we'll tell you more as soon as we can. If you have an invite, be sure to grab the app from the Market. But, if you haven't been invited, don't grab the app because it is useless without a login. Anyone can "grab it', you just need to be invited (given password) to use it. How in the heck do I get an invite?! Wait, I've seen this concept before. It was part of a site. Something about a Book with a Face. And then there was the sound of Google ripping a page off the Book. Oh wait, it's because Google's ripping off Facebook.